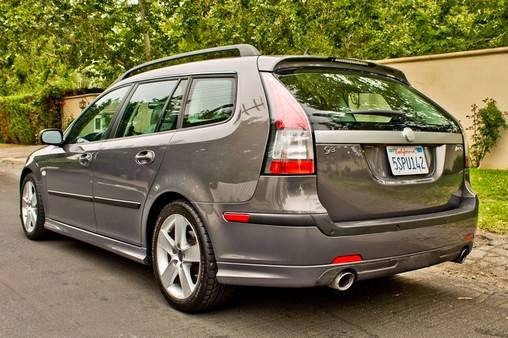 Here's we bring Swedish sport luxury vehicle on estate / station wagon body. 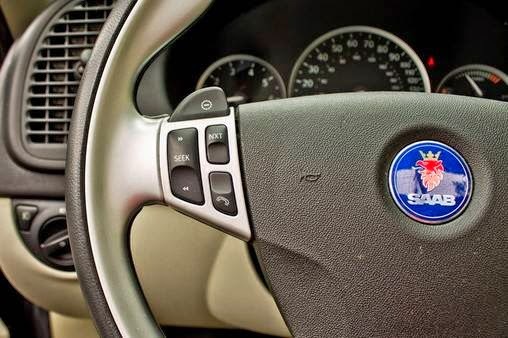 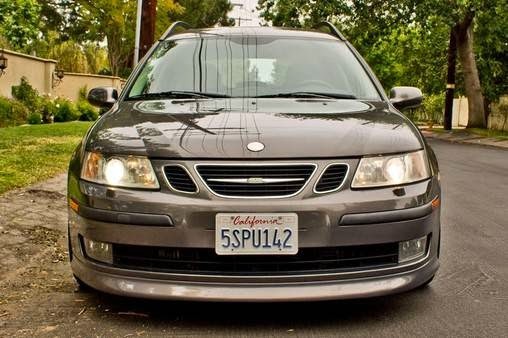 It's a second generation of Saab 9-3 built in 2006. 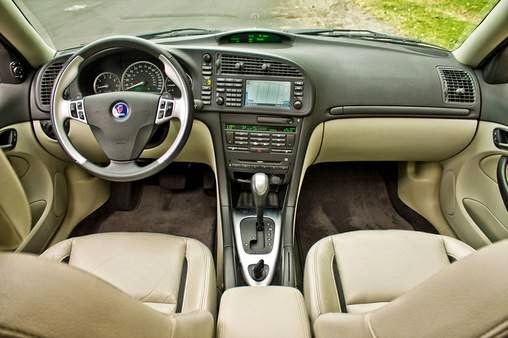 The new 9-3, like most Saabs, remained a front-wheel drive car. 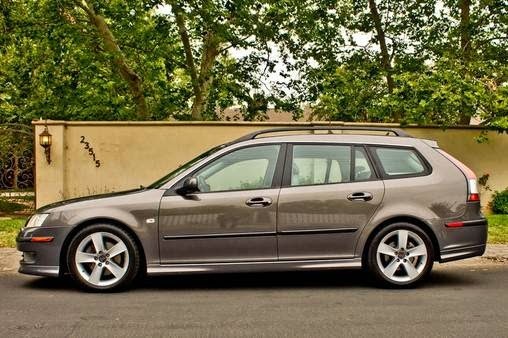 The second-generation 9-3 is available as a four-door saloon, an estate as the pictures. 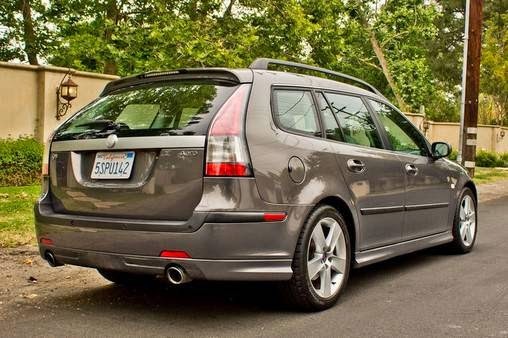 Introduced late in 2005, known as the SportWagon, SportCombi or Sport-Hatch depending on the markets. 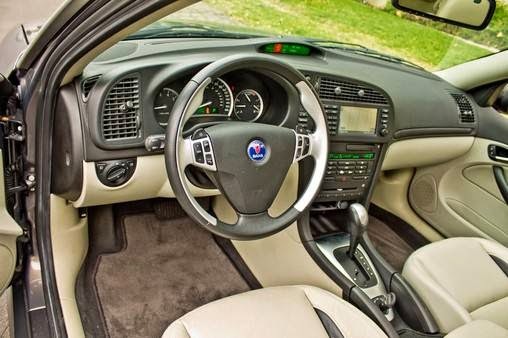 It includes a number of safety features, including innovations such as Saab Active Head Restraints (SAHR II) to reduce whiplash and ReAxs, a passive rear wheel steering design and passive toe-in to help reduce understeer under heavy braking. 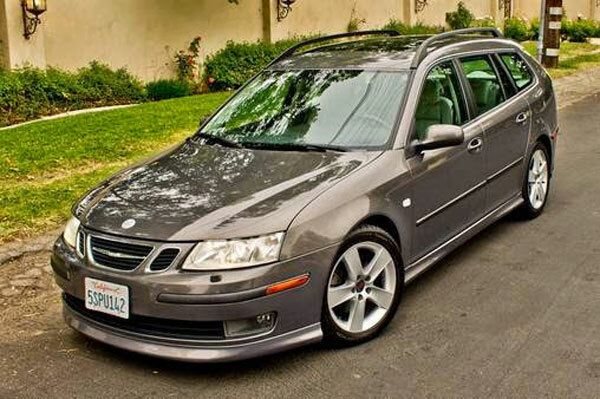 2006 Saab 9-3 Aero SportWagon, comes in perfect condition, has 79K miles, automatic transmission, power by 2.8L dohc mpfi turbocharged v6 engine. 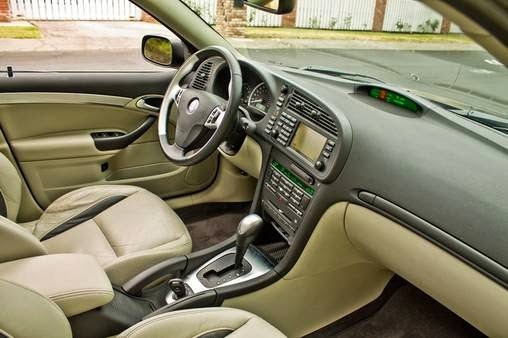 Includes features like: Dual Climate Control, Navigation System, Moonroof, Heated Seats, Alloy Wheels and much more. 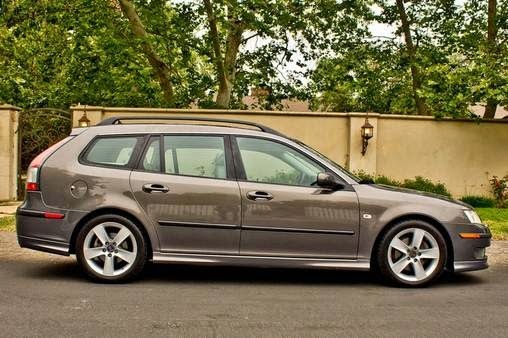 Overall it's about used car on perfect condition best to buy.